Some of these links are affiliated links meaning I get a small payment if you purchase through my link or free service, it’s no additional cost to you. 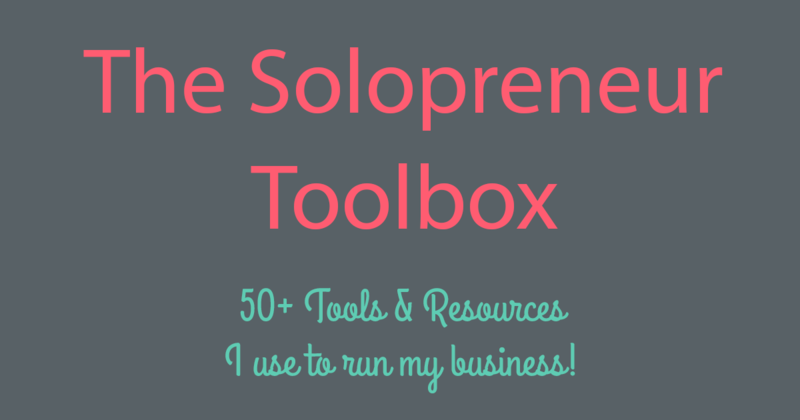 All of these tools are the exact tools I use and I would share them with an affiliated link or not. Of course the wordpress.org help is a great resource too. Since WordPress is an “open” platform there are tons of help out there. Also most hosting companies also supply good learning resources/articles. I explain canned response a bit more in this post. You can read about my batching process for social media using these tools here. I often edit using the Instagram app, you can turn your phone to airplane mode and then edit using Instagram as normal and then hit share. It will say Failed and you hit the x button and Remove, turn off airplane mode and it will save the picture to your photo roll. Active Campaign: Email marketing, replaced ConvertKit in April 2017. 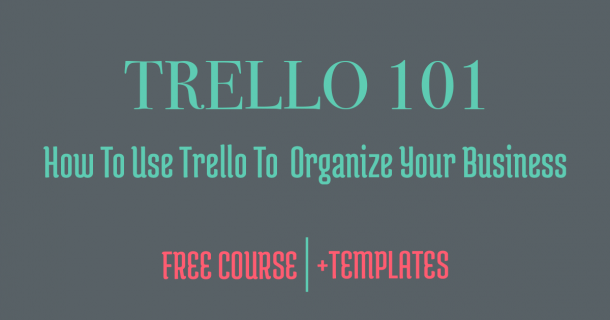 Trello: To organize all the things + Butler to automate all the Trello things! Read more about the magic of Butler in this post! MemberVault: Course hosting. They are an amazing company, they offer a free trial and SO much training to their community. In April 2018 I replaced Thinkific with MV, and super happy I did. Amazon Prime for office supplies and BOOKS!!! I’ve replaced all my planners (Get To Work Book +Powersheets)with Trello. You can see how Trello runs my business all year long in Plan Your Year With Trello. And finally if you are interested you can read about how I organize my day. If you found this list helpful you can always share with your friend!